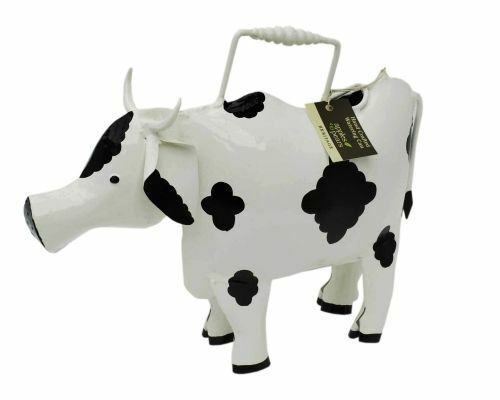 Have you "herd" about this fabulous Cow watering can? 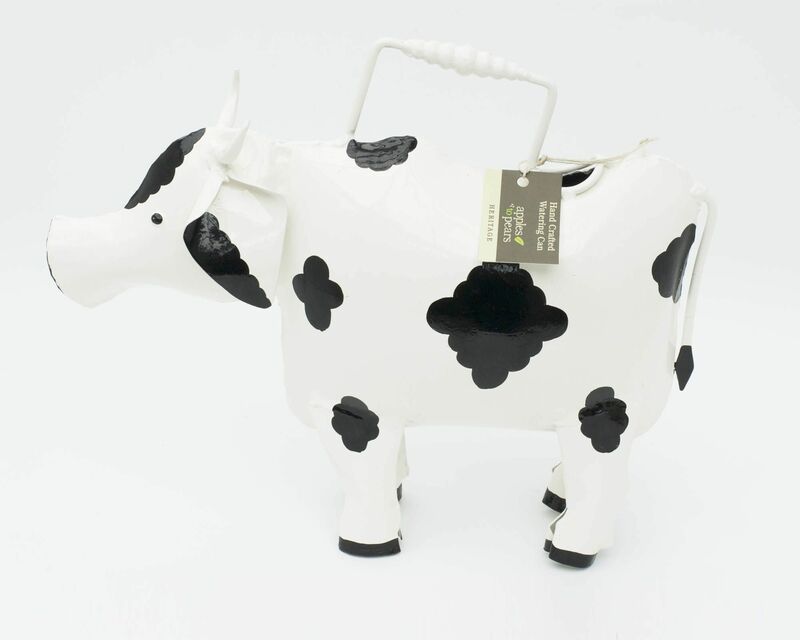 Who could resist this beautiful bovine which sports an easy grip handle? 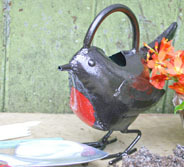 The Cow Watering Can has been highly commended in the Garden range in the Gift of the Year awards 2018.